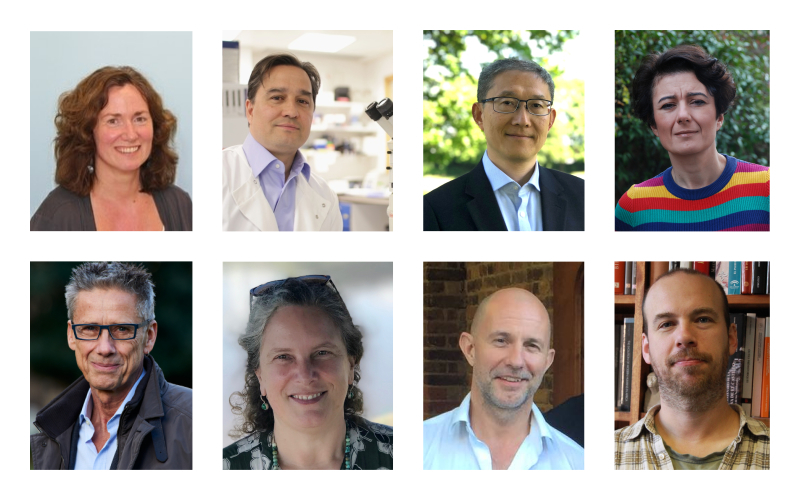 Eight senior researchers from UCL have been awarded European Research Council (ERC) Advanced Grants, to explore their ambitious research ideas. Their work will address global challenges and could lead to the creation of new jobs for the next generation of scientists. ERC Advanced Grants are awarded to leading principle investigators that demonstrate a significant track record of research achievement. The grantees at UCL will pioneer research on a wide range of topics across disciplines as diverse as urban development, archaeology, ophthalmology, anthropology and physics and astronomy. A total of 2,052 research proposals were submitted to the ERC, out of which almost 11% were selected for funding. Female researchers submitted more than 19% of proposals and some 20% of grants were awarded to women. The grants will not only allow top researchers to execute their best ideas at scientific frontiers, but will also lead to job creation as an estimated 2,000 postdocs, PhD students and other staff could be employed in the grantees' research teams.